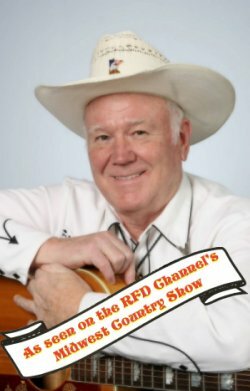 Traditional country and western music with a blend of Bluegrass, Tex-Mex, Cajun and Gospel; Red Johnson covers the realm of real country music. Red now owns an 8 track studio and records and publishes his own material, and songs. He has also recorded songs by other accomplished writers. His goal is to write a hit for someone. Red loves to keep in touch with his fans, and will respond to all who take time to write. 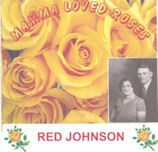 Red's Final CD, Mama Loved Roses is now available to his friends and fans online.